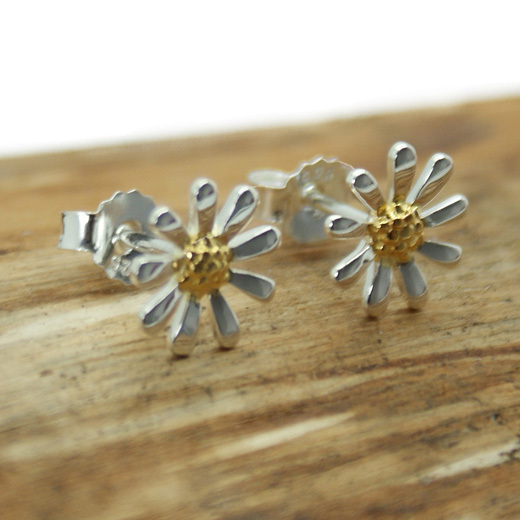 A simple and elegant pair of earrings from RP Designs. 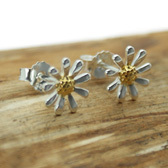 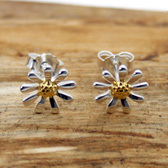 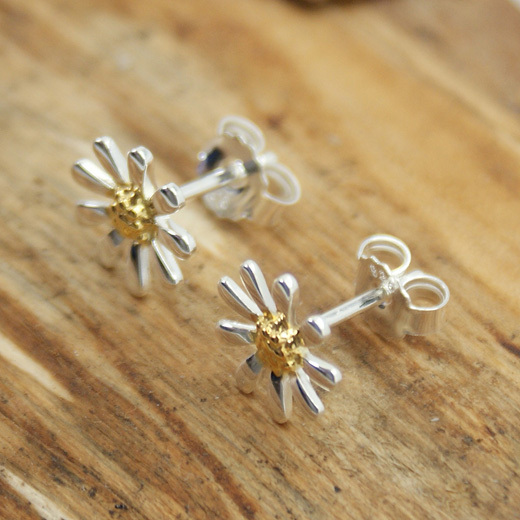 These well made 10mm sterling silver and gold plated earrings feature a margarite daisy flower. 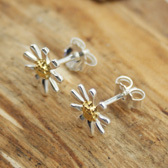 They are finished with ear post fixings and are a great design for day or evening wear. 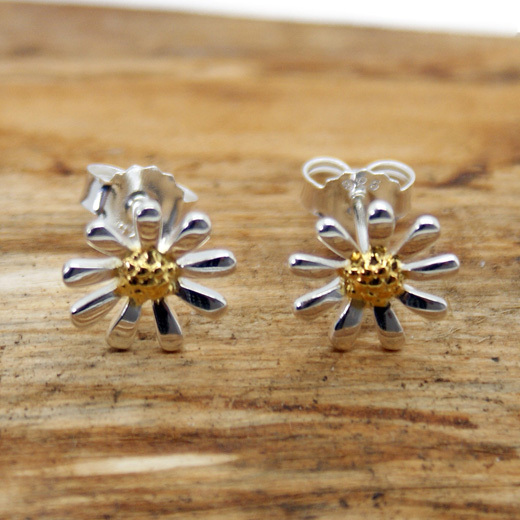 They would make a special gift.